New rock art discovered at the Ness of Brodgar dig. 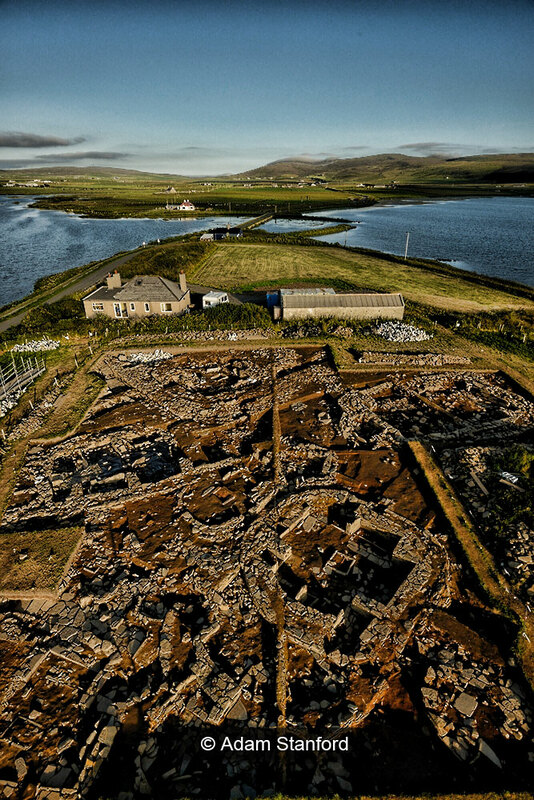 Sigurd Towrie’s Orkney Jar website is carrying some early images of some rather impressive rock art discovered inside Structure Ten during this year’s excavations at the Ness of Brodgar Neolithic complex. As we slowed to draw breath at the beauty of the revealed panel, a cry went up that an equally impressive design was apparent on one of the other sides of this large triangular block of stone. And the lucky blighter who was lucky enough to make the discovery – known only to us at this stage as ‘Mike’ (I’ll try and find a surname later) – has previous form – this is his second such discovery at the site. If you’d like to follow the progress of this exciting dig, the excavation diary can be found here. If you have some spare coins, you can contribute to the continuation of the excavation at the donation page. Snow Crash to hit the big screen? Priddy Circles – Court Date Set. The Stonehenge Bluestone Quarry at Craig Rhosyfelin.